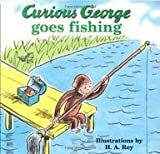 9780618120710 | Board book edition (Houghton Mifflin, March 22, 2001), cover price $5.95 | About this edition: Curious George's interest in helping a fisherman catch more fish ends in disaster, but he is able to redeem himself later. 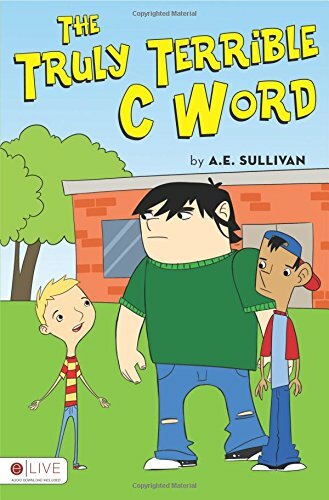 Product Description: Join one elementary school student as he attempts to save an older student from turning green by saying The Truly Terrible C Word. This word can stop you from doing anything and it must be stopped! It will definitely stunt your growth! 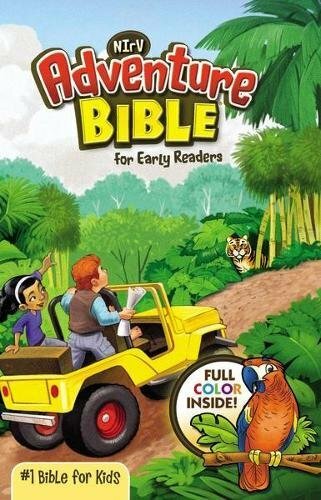 9781613469835 | Tate Pub & Enterprises Llc, March 6, 2012, cover price $8.99 | About this edition: Join one elementary school student as he attempts to save an older student from turning green by saying The Truly Terrible C Word. 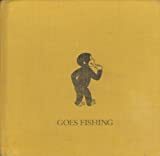 9781416980377 | Rei/com edition (Atheneum, October 27, 2009), cover price $12.99 | About this edition: Ian Falconer's OLIVIA FORMS BAND plus CD for only $12. 9781416996200 | Atheneum, September 1, 2009, cover price $9.99 | About this edition: Everyone's favorite Caldecott Honor-winning porcine diva is back and with fanfare! 9781416924548 | Atheneum, June 6, 2006, cover price $18.99 | About this edition: Olivia decides that a marching band must accompany the fireworks display so she forms one from pots, pans, her brother's toys, and her father's suspenders. 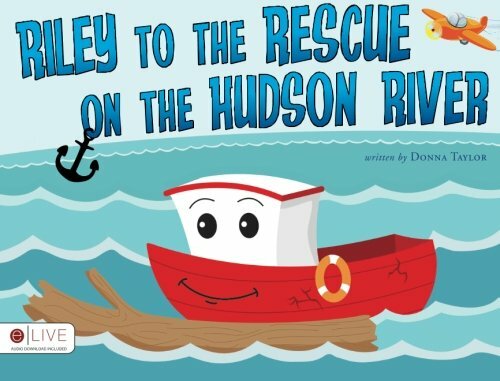 Product Description: Riley is a lovable harbor boat with the big job of cleaning up the Hudson River. When an airplane lands on the Hudson, who was the other hero that day? 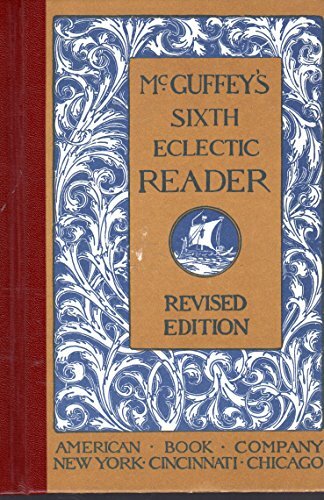 9781613469187 | Tate Pub & Enterprises Llc, March 6, 2012, cover price $8.99 | About this edition: Riley is a lovable harbor boat with the big job of cleaning up the Hudson River. Product Description: Kiki and Mom do everything together. Until one day when Mom goes far, far away. What happens to Kiki? What will happen when mom comes home? Find out in this story about Kiki B. Mamus as she faces a situation familiar to many children. 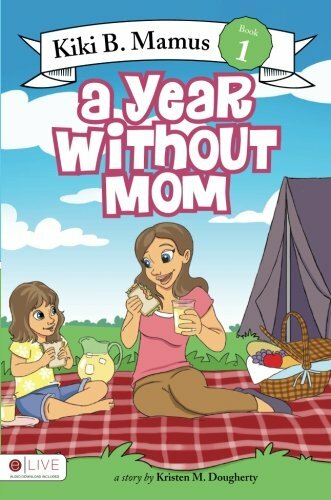 9781613469101 | Tate Pub & Enterprises Llc, March 6, 2012, cover price $8.99 | About this edition: Kiki and Mom do everything together. Product Description: Pooh and his friends find lots of uses for different things in the Hundred-Acre Wood. Pooh's cracked honeypot becomes Kanga's new planter; Kanga's fabric scraps spruce up Rabbit and Eeyore. There's no end to the spring-cleaning and the many surprises it brings! 9781423130727 | Original edition (Disney Pr, January 28, 2016), cover price $4.99 | About this edition: Pooh and his friends find lots of uses for different things in the Hundred-Acre Wood. In the town of Ghostly, where everything is spooky, something really strange is going on: Books are disappearing! And not just any booksâonly those written by the famous author Edgar Bleek.Luckily ace reporter Dirk Bones is on the case. As Dirk tracks down information about the only clueâa weird spotted leafâthe mystery gets even more bizarre. What is happening in Ghostly?Expect the unexpected in this second Dirk Bones mystery about a fearless reporter in a town full of silly, creepy creatures. 9780060737689 | Harpercollins Childrens Books, June 1, 2009, cover price $16.99 | About this edition: In the town of Ghostly, where everything is spooky, something really strange is going on: Books are disappearing! 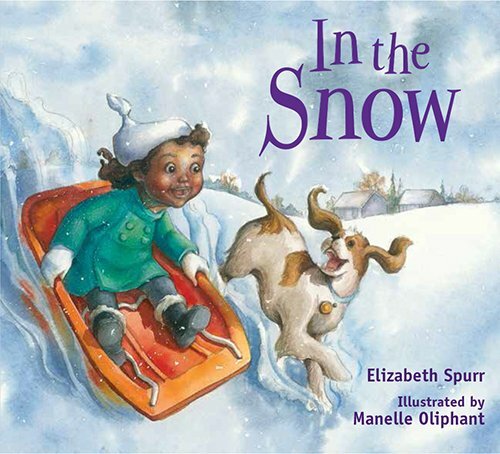 9781561458554 | Board book edition (Peachtree Pub Ltd, October 1, 2017), cover price $6.95 | About this edition: Simple and evocative language and charming illustrations describe a girl's experience on a snowy day. 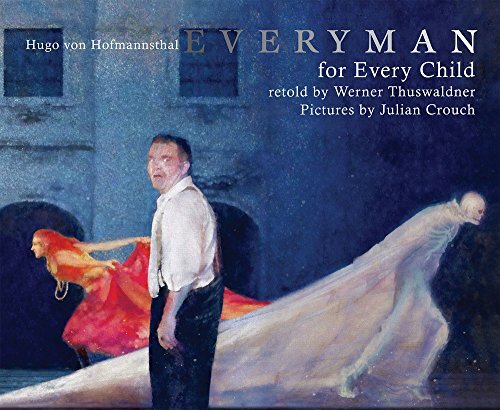 9789888240487 | Minedition, September 1, 2017, cover price $19.99 | About this edition: This retelling of Everyman, the late 15th-century morality play, is a simplified version of the classic tale for children.